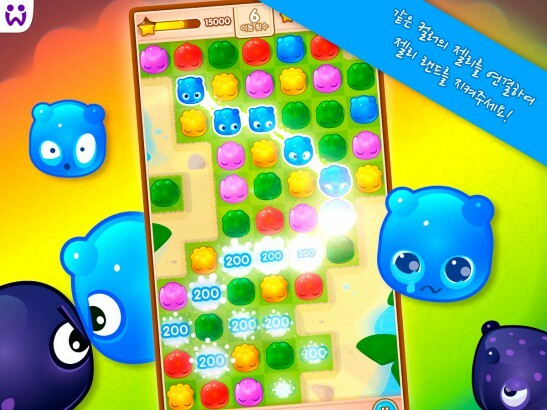 Jelly Splash for Kakao is an immersive puzzle game – easy to learn but hard to master. 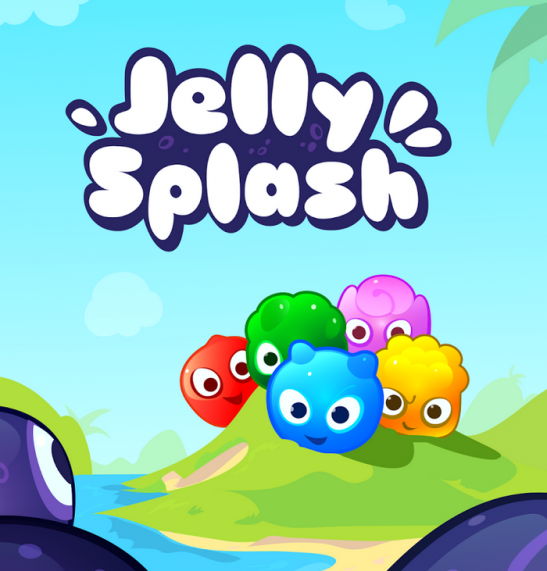 Connect the Jellys to create massive combos and compete with your friends to save Jelly Land! 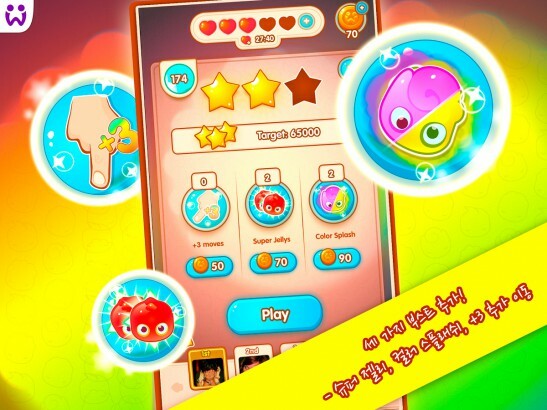 It is a highly strategic game where a good portion of luck is needed. After rushing through the first 20 levels you are completely hooked. The increasing difficulty of the so far 120 levels challenges you pick up the game again and again. 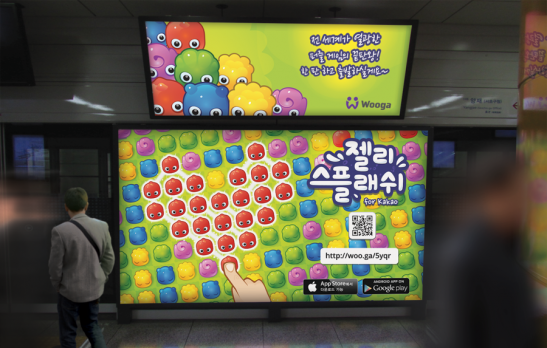 For Wooga we ported Jelly Splash from iOS to Android and adapted it to the Korean market. And topped the download charts already in the week of it’s release.